Our mission is to make the remarkable benefits of Tai Chi and Qigong mind body exercise accessible to everyone, regardless of age, ability or physical condition. Our programs, classes, trainings, books and DVDs are grounded in over forty years experience helping thousands of people slow down, become more alive to the present, aware of their bodies and surroundings and tuned to their surroundings. When we are present and relaxed, we function optimally. 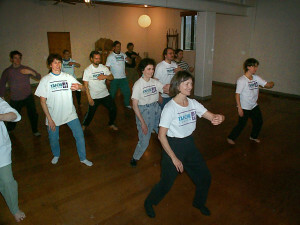 Start now and enjoy the benefits of Tai Chi Health for many years to come. Tai Chi Health features both traditional Yang Style Cheng Man Ch’ing lineage Tai Chi, and the simplified Tai Chi Fundamentals® Program, an accessible, adaptable system for mastering Tai Chi basics. Health care professionals in clinics and rehabilitation settings use Tai Chi Fundamentals® as therapy for patients with a wide range of conditions. Adaptable for walkers and wheelchair use. 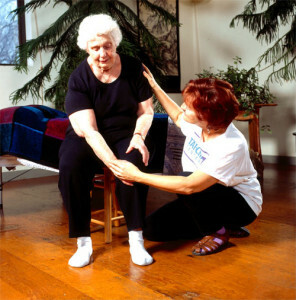 ROM Dance® Program is an easy-to-learn routine for people with pain and other physical limitations. Exercise all large joints and hands accompanied by quiet music and poem. Adaptable for walkers and wheelchair use. Energize features gentle daily warm up routines, exercises for strength and dynamic balance and demonstration of advanced exercises from Tai Chi masters. Books and DVDs: Instruction in all programs available for instructors, personal home practice and health care professionals. Training: Join a class in your area, register for a training course, become an instructor! Certification: Become an instructor. 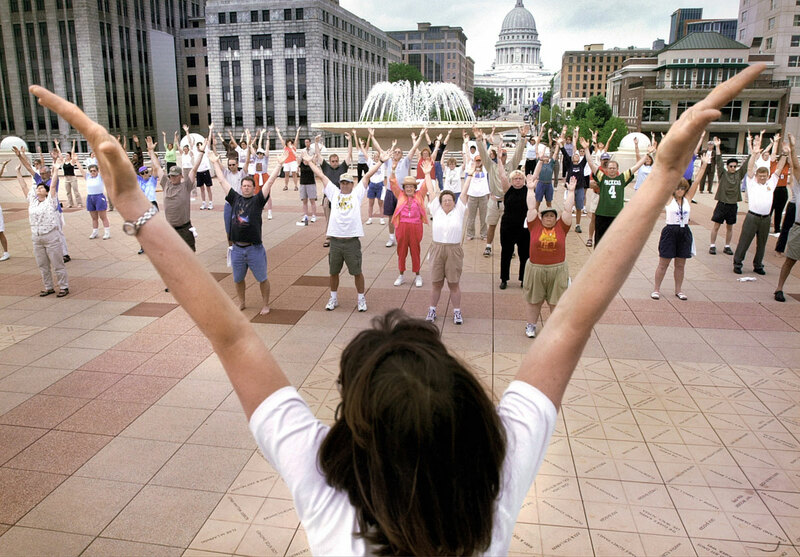 Bring a Tai Chi class to your community. Teach people of all ages and abilities. Teaching Tai Chi to others is a great way to practice yourself.